The first week of July is NAIDOC week, an opportunity to celebrate the history, culture and achievements of Aboriginal and Torres Strait Islander people. This year’s theme is Songlines, so we’ve pulled together our top five reads around this year’s NAIDOC week theme so you can learn more and celebrate with us. Through learning more about Songlines and how they connect people to Country and the Country to people – NAIDOC week celebrates the rich history and diversity of Aboriginal and Torres Strait Islander cultures – the oldest continuing cultures on the planet. Orality, I soon discovered, was about making knowledge memorable. It was about using song, story, dance and mythology to help retain vast stores of factual information when the culture had no recourse to writing. 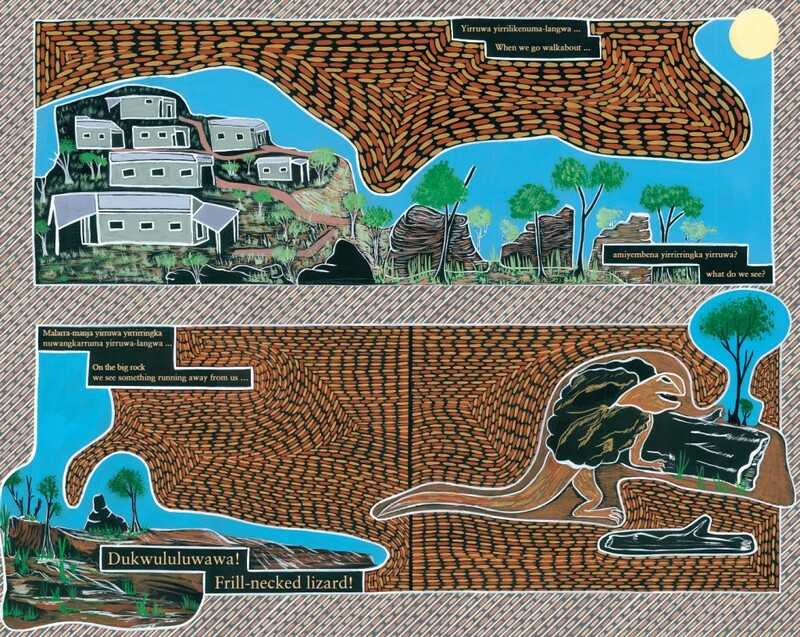 I wasn’t far into my research when I began to understand that songlines were key to the way Indigenous Australians organised this vast store of information so that it would not be forgotten. Songlines are sung narratives of the landscape, singing tracks that weave across the country and enable every significant place to be known. At each location, rituals are performed that enact the knowledge associated with that specific place. This is a unique picture book for the whole family, as Bronwyn Bancroft tells the inspiring story of growing up in country New South Wales. 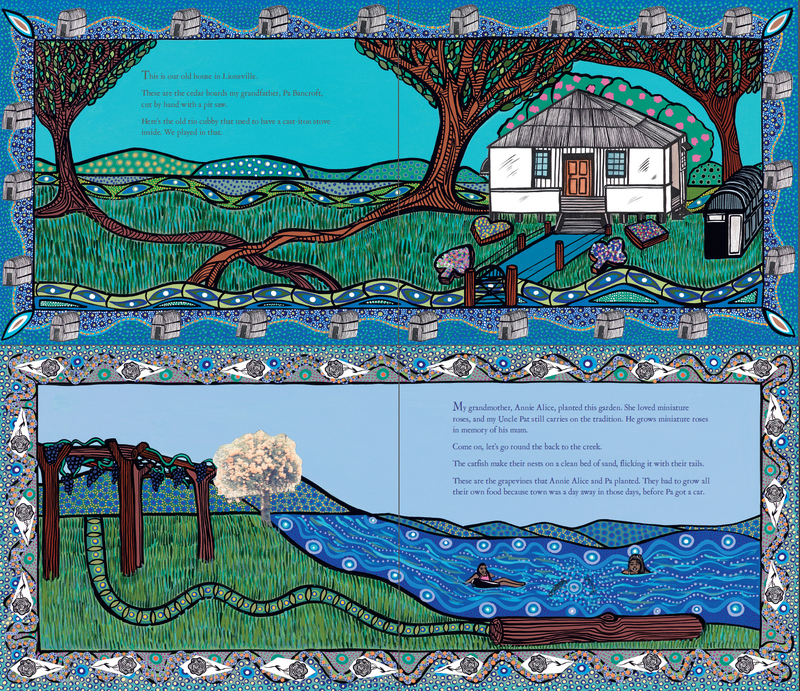 Gorgeously illustrated, with Remembering Lionsville Bronwyn vividly brings her family’s oral history and her own childhood memories to life. 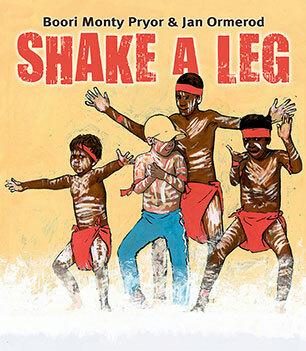 Being a picture book about the power of song and dance, Shake a Leg is the perfect book to share for NAIDOC week’s Songlines theme. This is a joyous celebration of food, dance and cultural understanding from one of Australia’s first Children’s Laureates, Boori Monty Prior. Winner of the Children’s Fiction prize at the 2011 Prime Minister’s Literary Awards, Shake a Leg (illustrated by Jan Ormerod) is a unique picture book – have a look at the video below for a taste of the delights it holds. 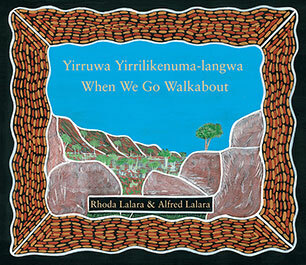 A fantastic resource for ages up to five and older, When We Go Walkabout explores Aboriginal language, art and culture, introducing children to Australian wildlife as well as giving them a glimpse into the Indigenous culture of Groote Eylandt. 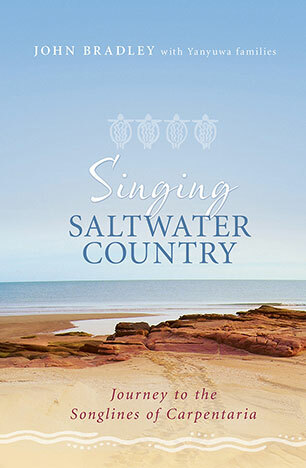 Drawn on in the research by Lynne Kelly for The Memory Code, in Singing Saltwater Country John Bradley shares his compelling account of three decades living with the Yanyuwa people of the Gulf of Carpentaria and of how the elders revealed to him the ancient songlines of their Dreaming. John was sent to teach the Aboriginal children at the age of twenty, but instead found himself being educated by the Yanyuwa elders and their families about their language and their country, and ultimately their songlines and their role in Aboriginal Law.